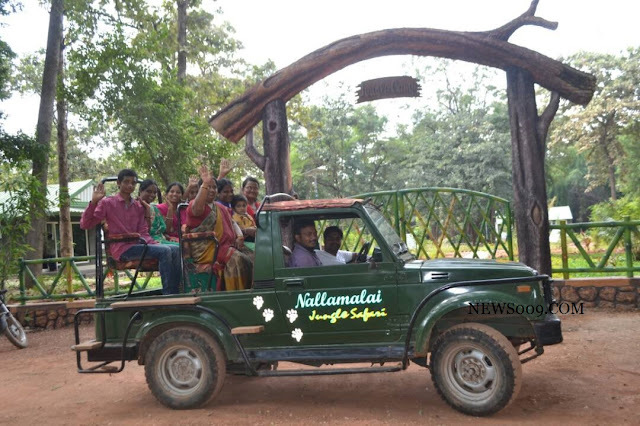 Hyderabad - Andhra Pradesh Tourism Introduced Nallamala Jungle Camp | Safari | Trekking. 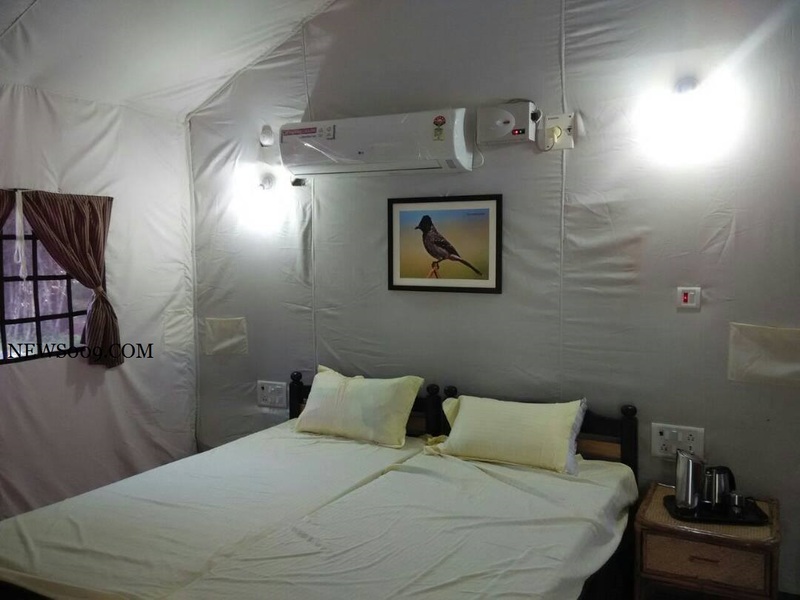 Get relax your holiday safe and joy with andhra tourism which they recently inaugrated new nallamalla jungle camp, safari and trekking. 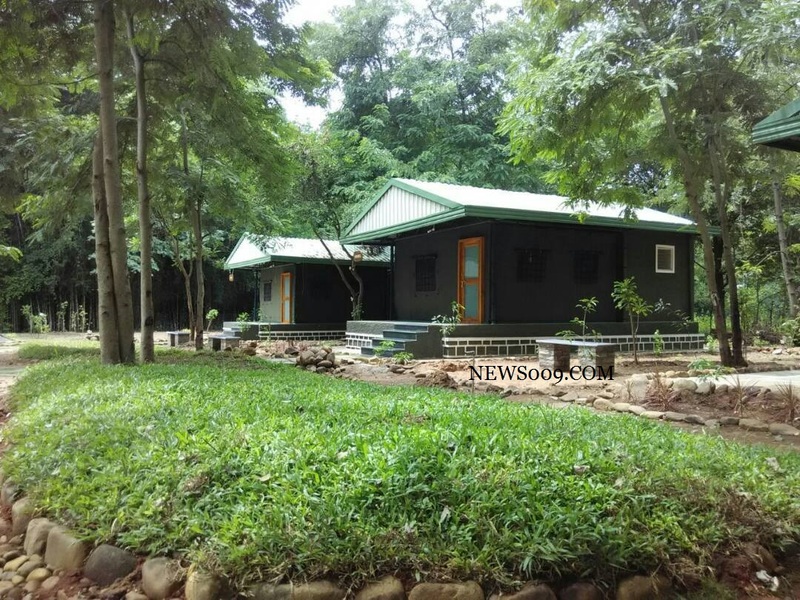 This is was built by goverment with 2 crores rupees at 10 acres camp. Nallamala Jungle Camp consists of 4 semi permanent cottages, 6 semi permanent tent cottages, reception, yoga center, library and dormitory. This is largest tiger reserve in India with area of 3727sqkms, which is located over prakasam, kurnool and guntur districts. 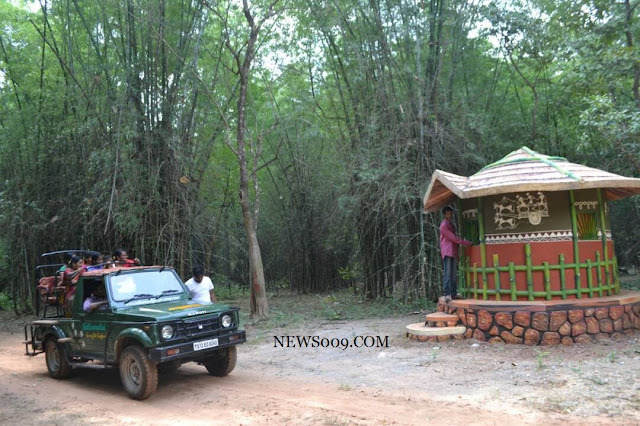 Minister for Forests Sidda Raghavarao said, “We have introduced jungle safari, jungle camp, nature trails, trekking, bird and butterfly watching, tribal archery and heritage walk to create awareness about nature conservation, and empower local tribal communities with livelihood opportunities". 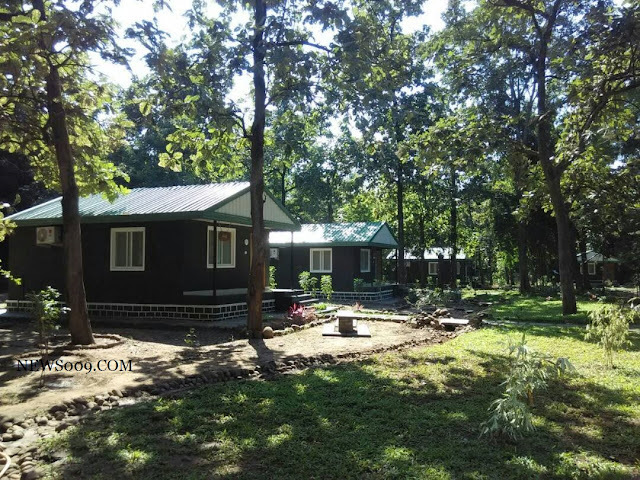 Chenchu community tribals will guide the tourists with trekking and introducing all types of flora and fauna.